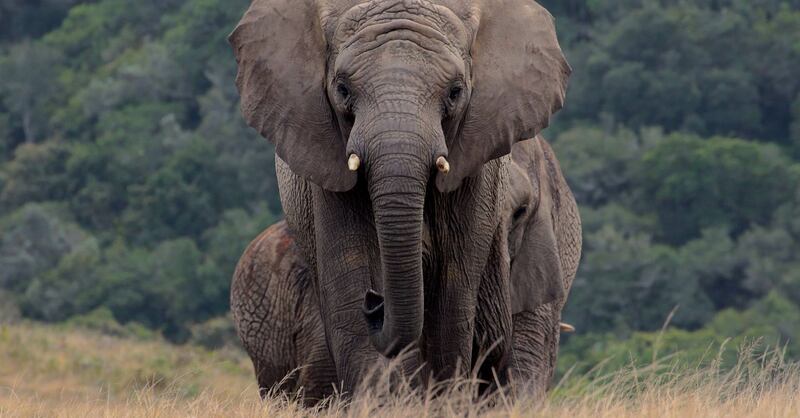 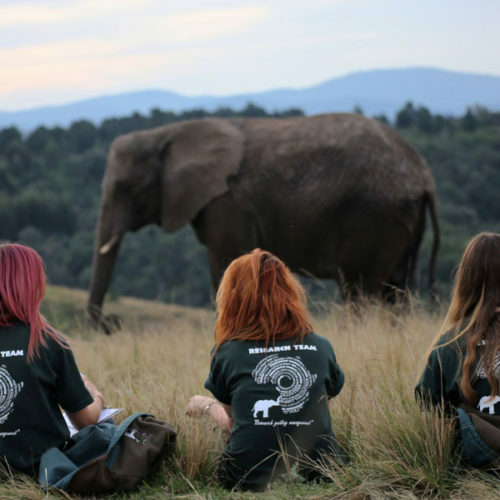 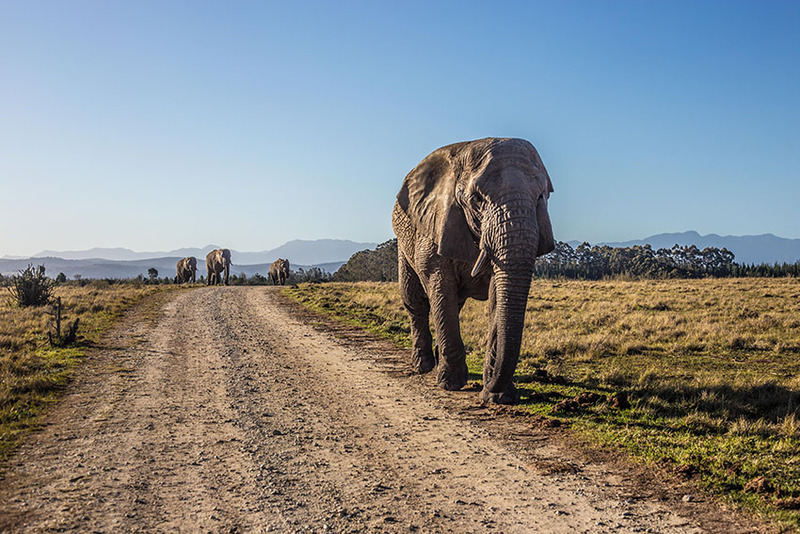 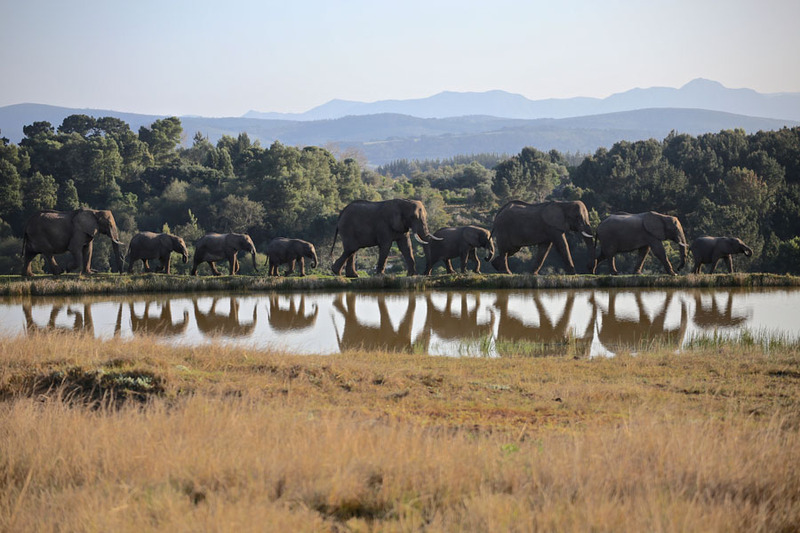 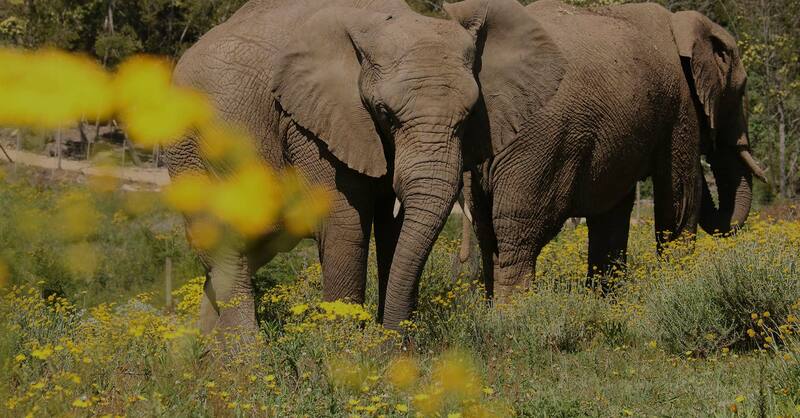 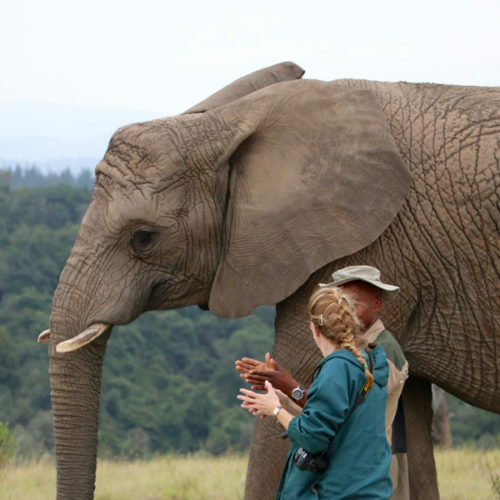 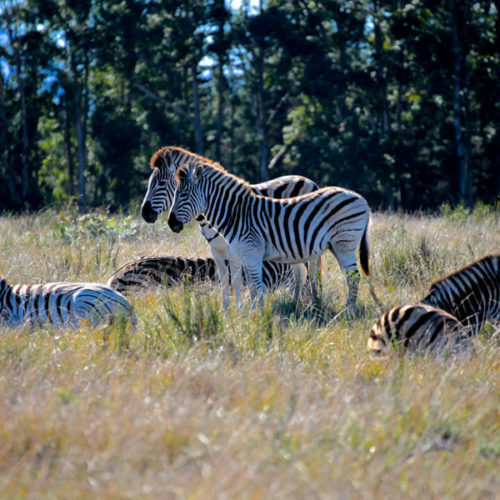 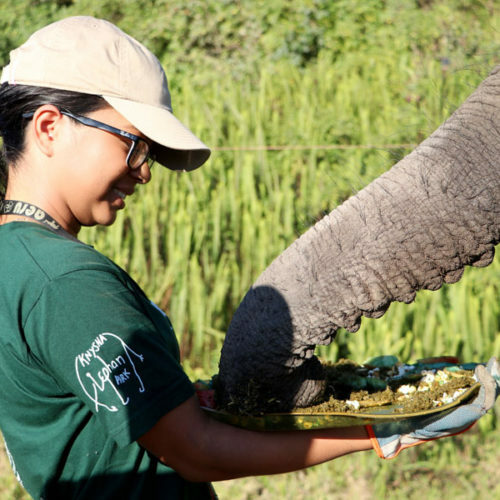 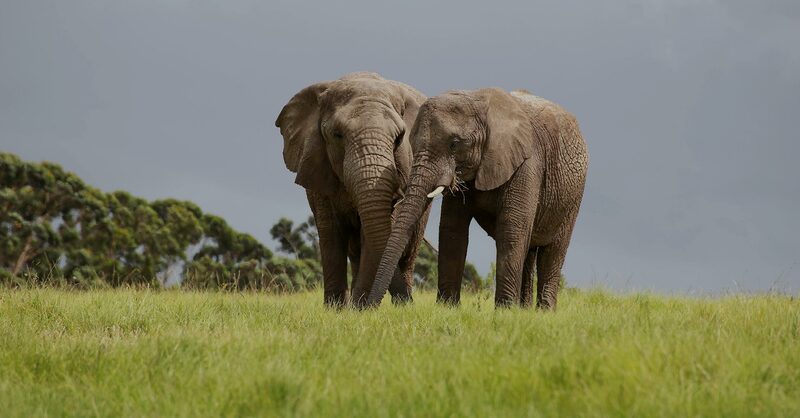 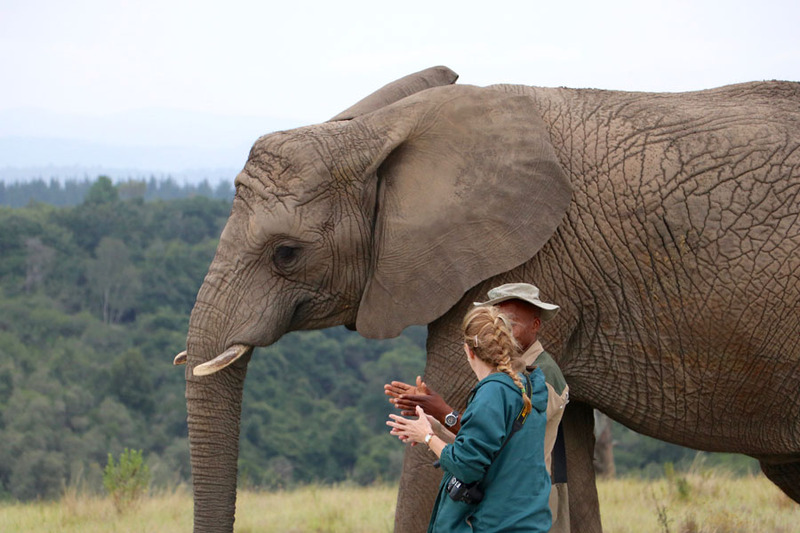 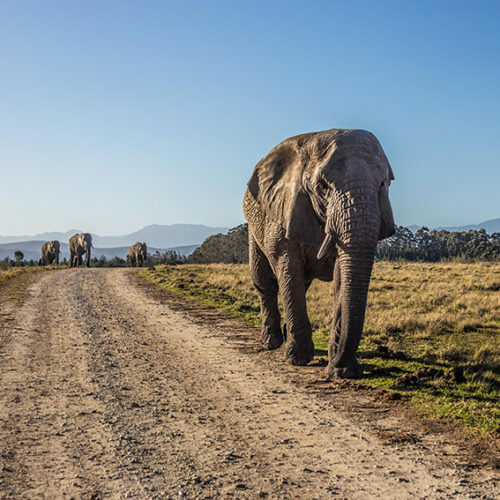 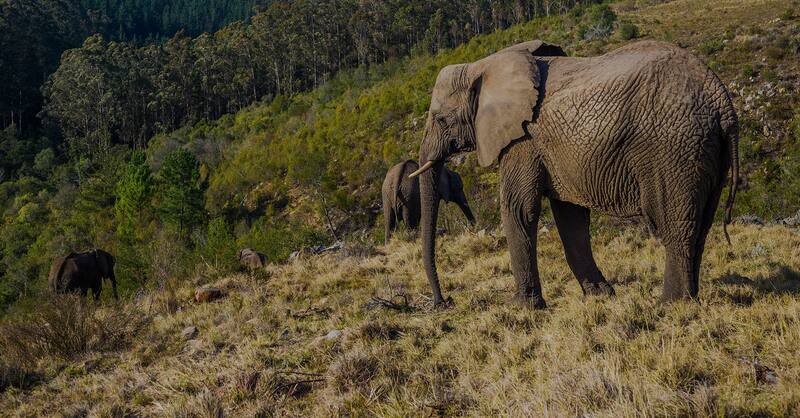 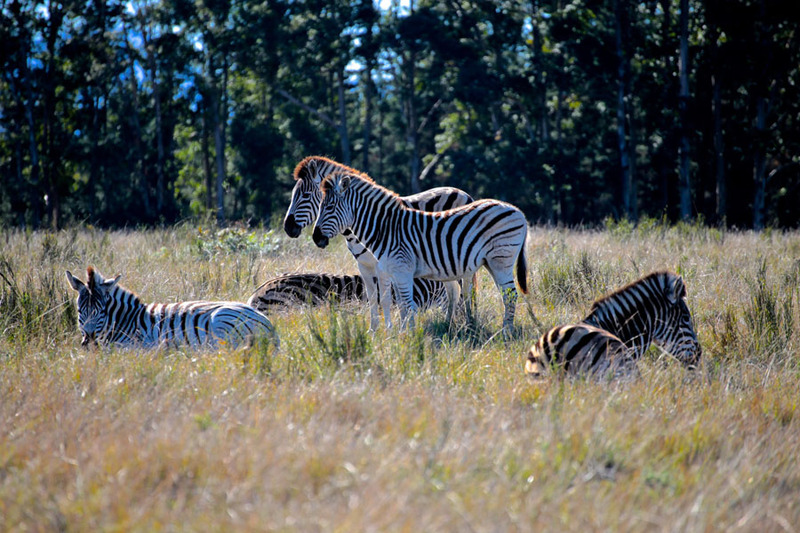 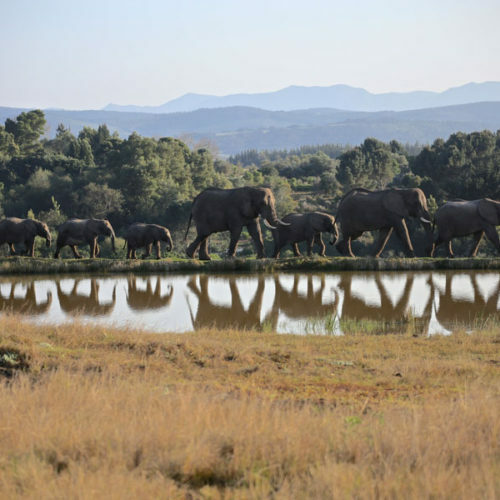 Established in 2009 at The Knysna Elephant Park, AERU has since become a non-profit trust, dedicated to the research and study of all aspects of biology, behaviour and husbandry of African elephants, with particular reference to their welfare. 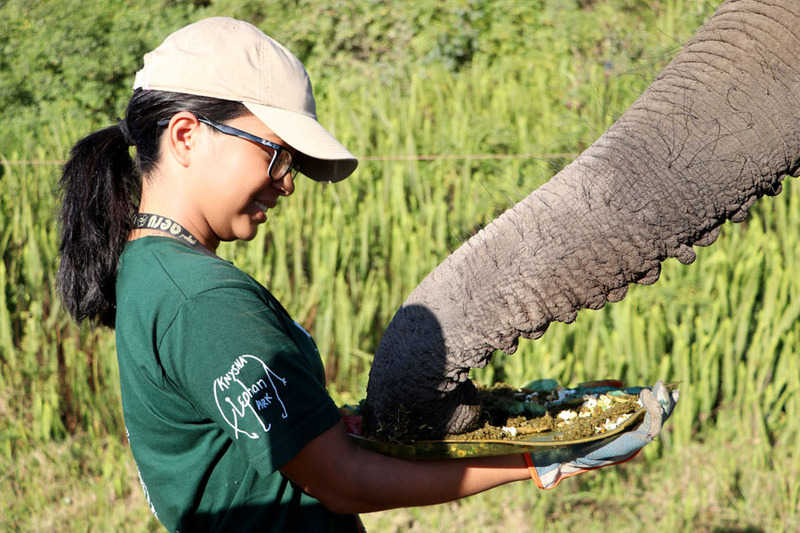 The overall goal is to work towards providing objective and scientifically-based information that may be used to change and guide elephant management to better suit the welfare needs of elephants in captive facilities. 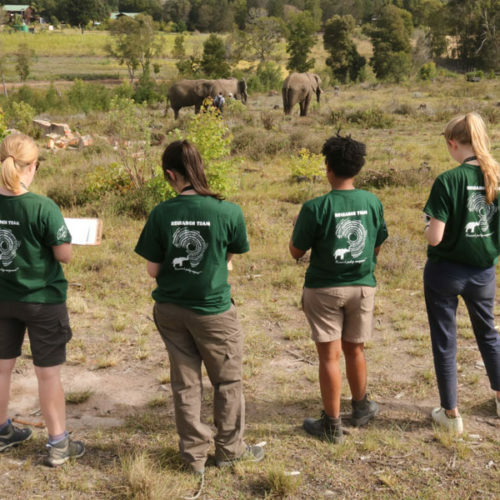 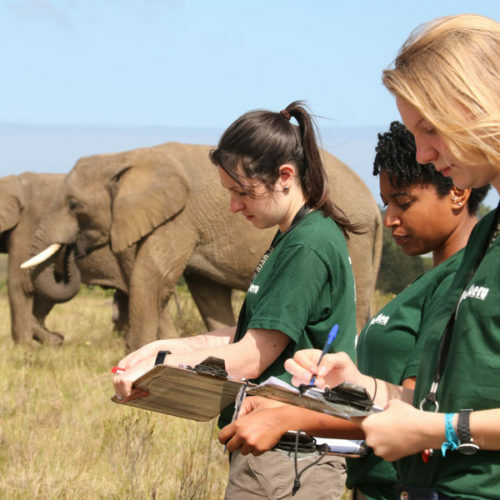 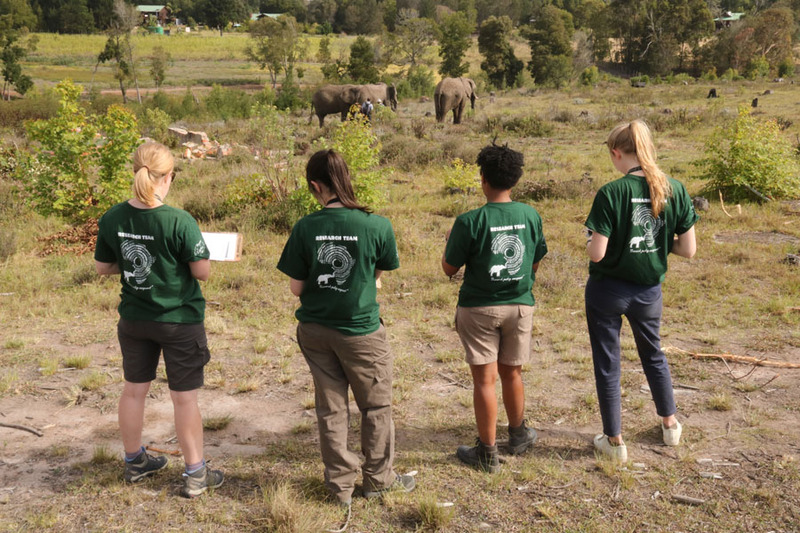 AERU researchers, volunteers and students are able to monitor and observe elephants at the Park through the day and night, gaining insight into all aspects of elephant life. 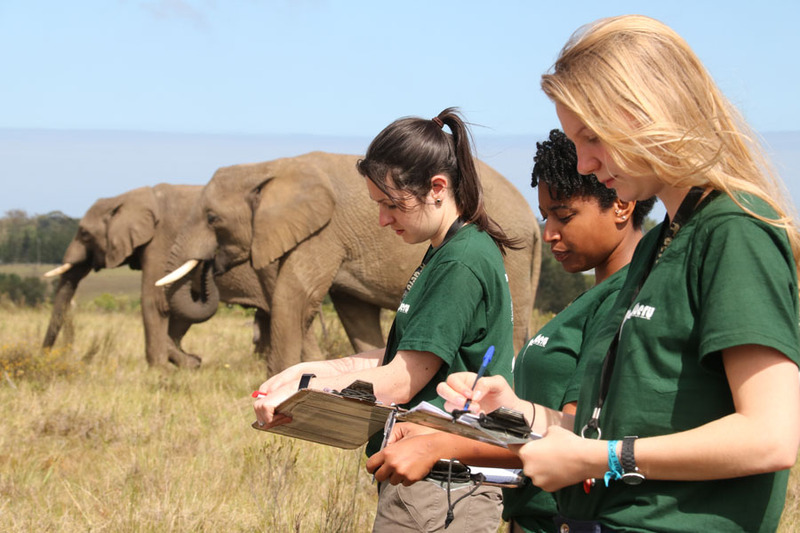 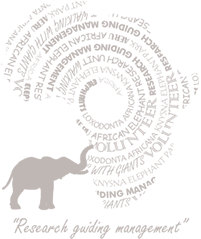 Research is conducted in association with both local and international universities, with an active volunteer programme contributing to the effective accumulation of research data and expansion of ongoing monitoring projects.